Rootstock variety. 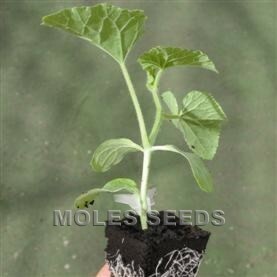 Interspecific (Shintoza (Maxima X Moschata)) hybrid variety suitable for use as a rootstock for the grafting of cucumbers. 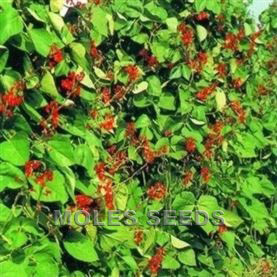 Used to improve plant vigour and stengthen disease resistance; also aids root establishment in colder growing conditions. All glasshouse F1 all female varieties listed may be used as scion material with this rootstock. Resistant to Fon (0,1,2), Fom (0,1,2), Vd, Mi, Mj. 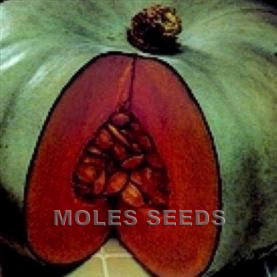 Also suitable for use with Melon and Watermelon varieties.